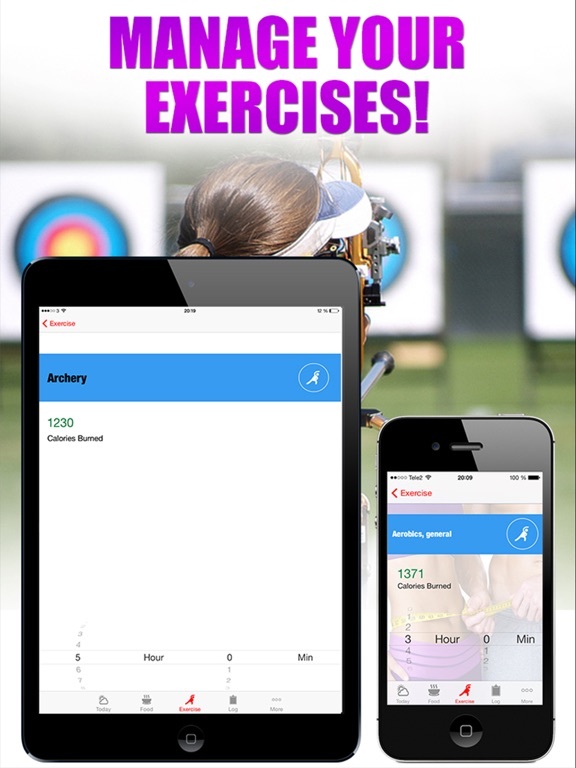 -> Exercise calculation and much more. 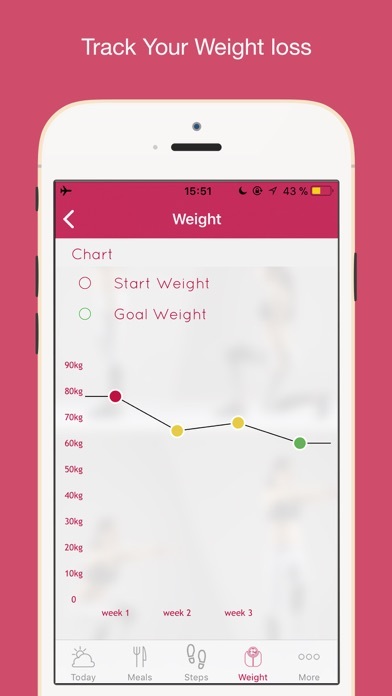 Lose weight and get healthy with the best calorie tracker mobile app. It will help you to achieve your weight loss goal and improve your eating habit. 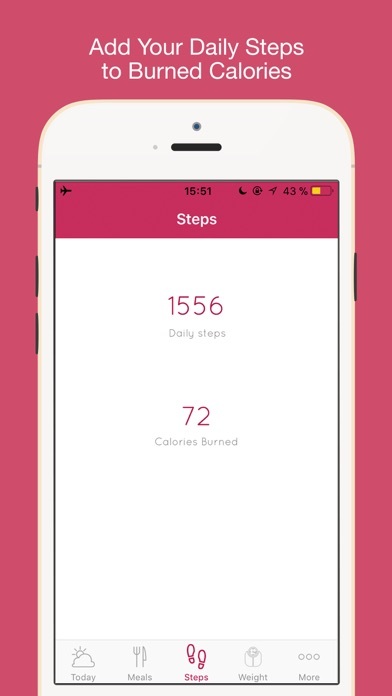 Using a calorie tracker is one of the best ways to get control of your diet. Counting up all those snacks and meals can reveal some shocking news about your eating habits and highlight common misconceptions about the food you eat- not to mention the portion size you might be over-consuming. 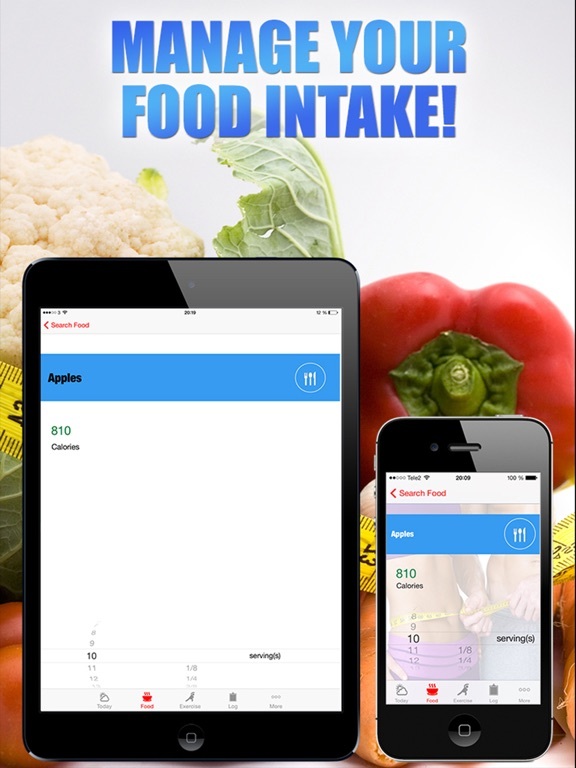 We developed this app to help you lose countless weight when you start tracking the food that you eat and develop a healthy eating habit with our extensive food library. 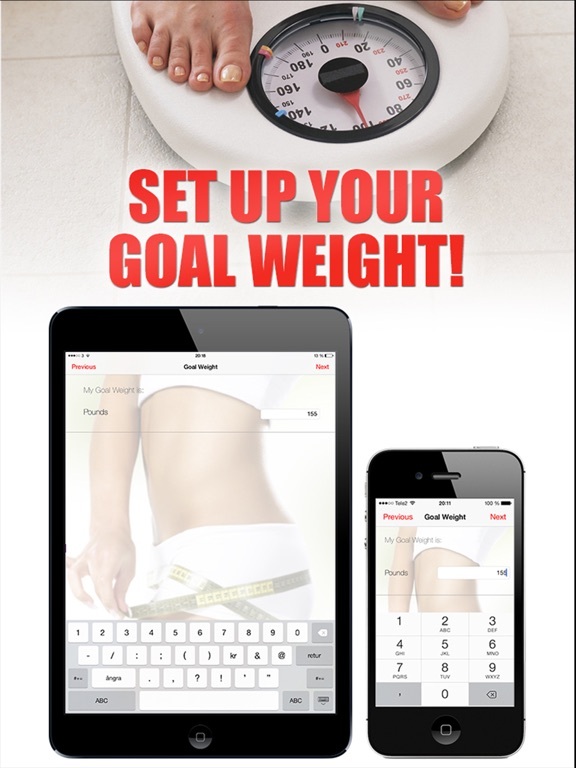 This app uses the proven principles of calorie tracker and also guide you through your fitness and weight loss program. 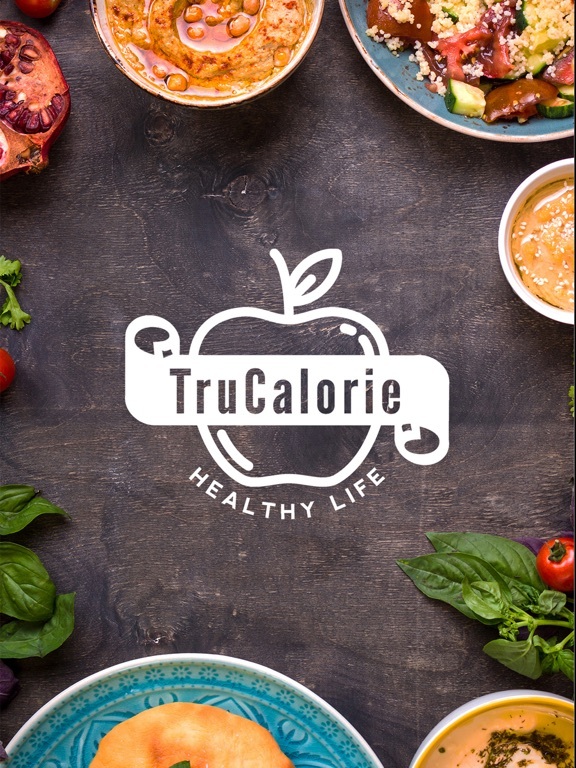 Tracking food is fast and easy with TrueCalorie. 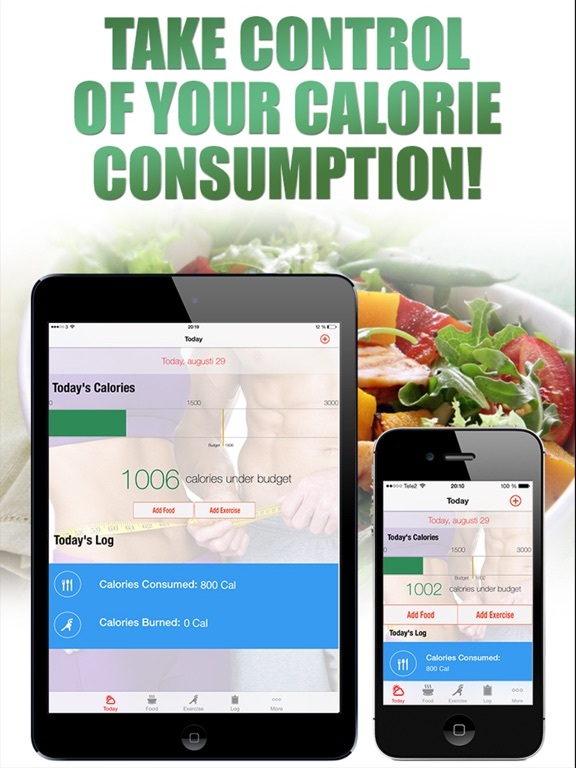 By tracking the calorie you consume everyday and Balancing your diet with proper exercise, you will notice how effective this app has helped you in your eating habit and improve your ability during exercise and fitness program. Thankfully, everything is made relatively easy through this app. You’ll be able to calculate how much calories you have consumed by putting in the type of food you’ve eaten. If simplified tracking and consistency is what you’re after. 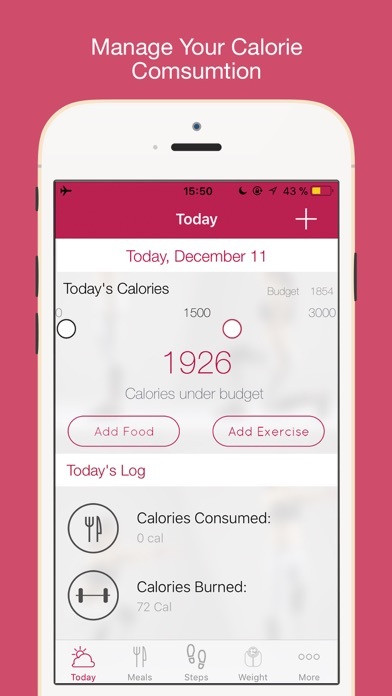 TruCalorie Counter is likely to be your new Calorie Counting app. 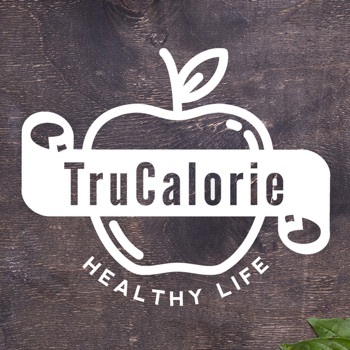 TruCalorie integrates with the Health app to track daily steps.